There's more than shopping on offer in this glamorous city. 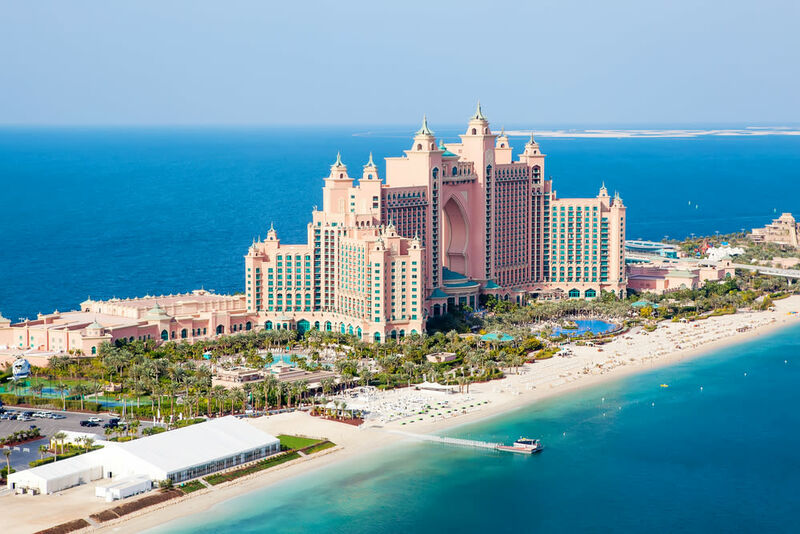 Known for its luxurious living and matchless skyscrapers, Dubai has become the Middle East’s go-to travel destination. 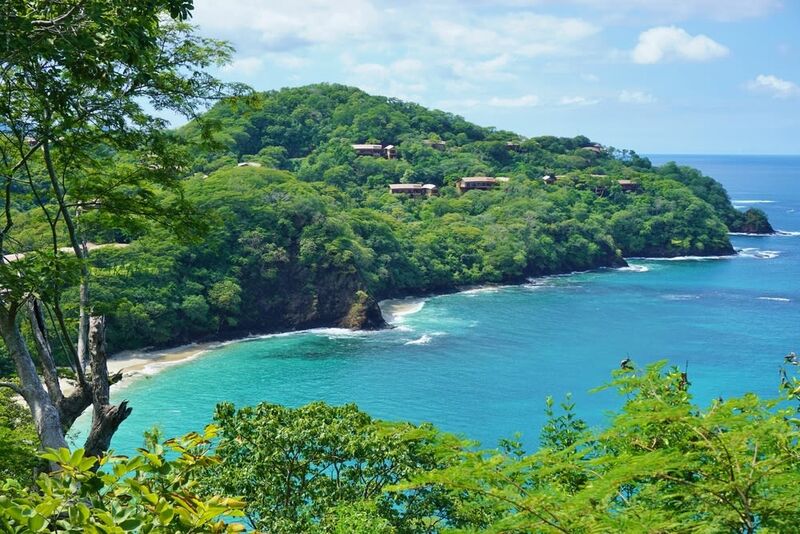 Popular among the rich and fabulous, as well as the fast and furious (the filming location for the recently released Fast 7), it’s a vacation hotspot and an Instagram goldmine for the trendiest of travelers. Here are some Dubai gems worth exploring. 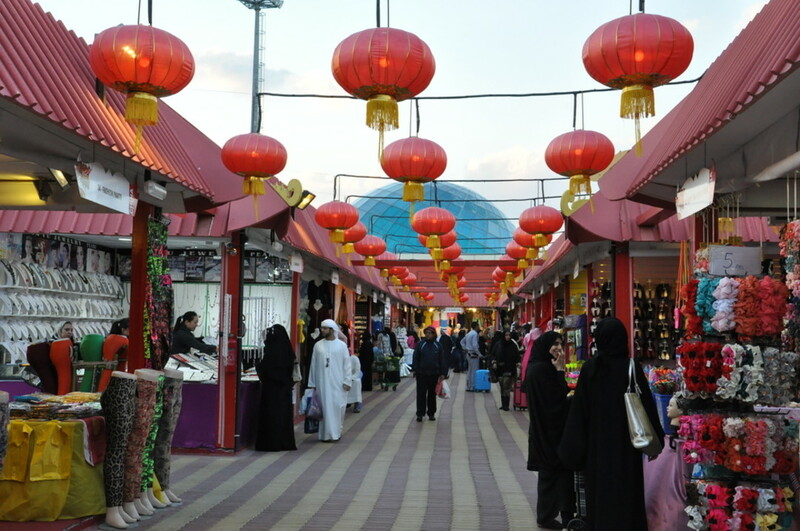 Global Village: Promoting tourism, shopping and a lot of eating, this is a family-friendly cultural attraction. 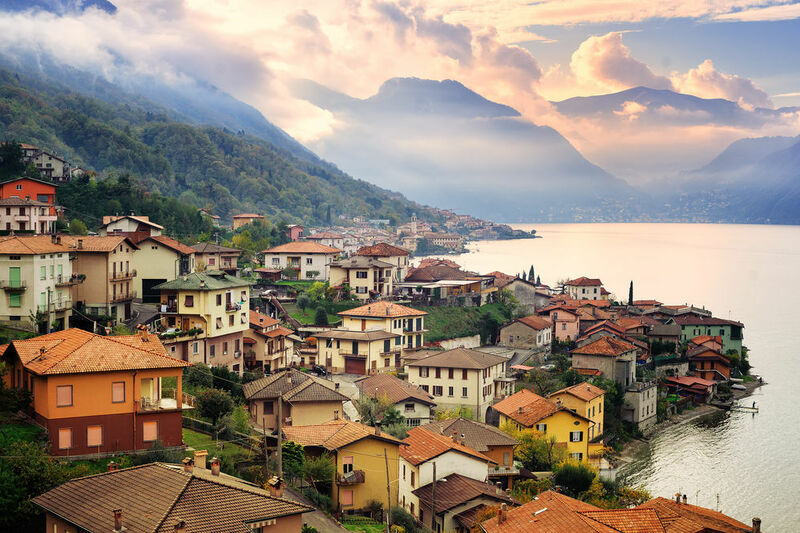 Located on the water, the Village is divided into 36 pavilions representing 70 countries with food, shopping and cultural shows, and receives over 5 million visitors every season (November to April). So visit Lebanon and grab a delicious crepe, and then, bag of spices in hand, browse the sequin heaven that is India’s fabulous selection of saris and juttis. 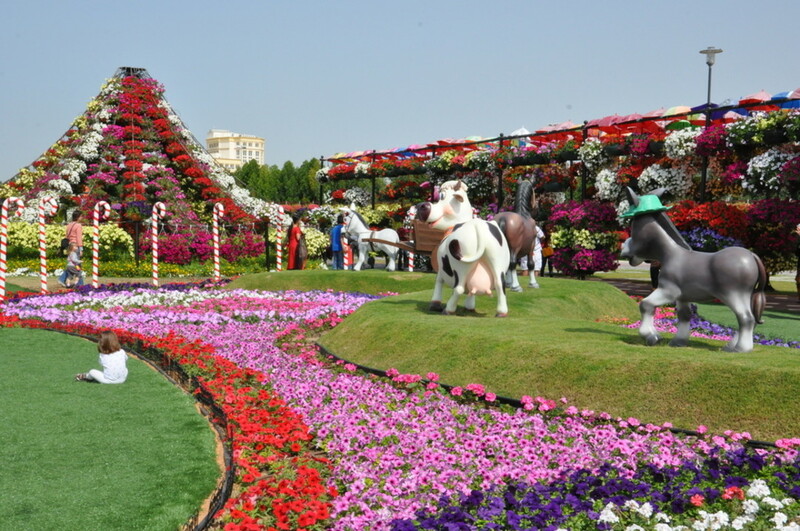 Dubai Miracle Garden: Dubai is home to the world’s largest natural flower garden, featuring more than 45 million blooming flowers in an impressive array of dreamlike arrangements. Given the ambitious, extravagant city we're talking about, you won’t be surprised to learn that the Miracle Garden holds the world record for the longest wall of flowers. Believe me, it’s a magical sight. 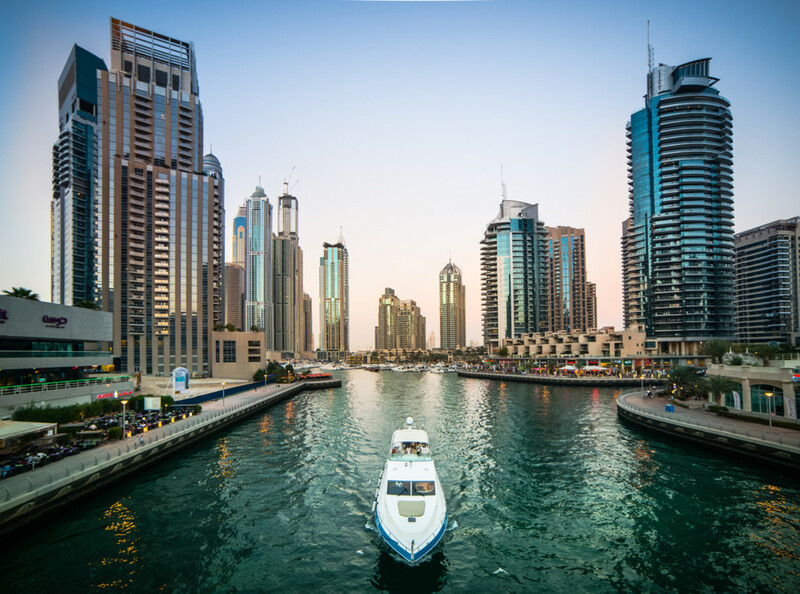 Dubai Creek: The creek cuts through the heart of Dubai, delineating two separate towns (Deira and Bur Dubai). Lining the creek are bustling markets, with traditional wooden boats (known as a dhows) traveling back and forth across the water, which takes just five minutes. The north side, Deira, features souks offering everything from gold to spices. On the south side is the oldest area of the city, Bur Dubai, which offers historic sights such as the Ruler’s Court and the Al Fahidi Fort, home of the Dubai Museum. Dubai Marina: This is a lovely area to spend an evening, watching the light from Dubai’s buildings and towers play on the water. It’s the perfect place to lounge with friends or have dinner and some hookah, then wander the waterway peeking in the shops. Al Sahra Desert Resort: If you ever you dreamed of going on an Arabian adventure, or at least some kind of simulation of it, this is your place. Set in the vast sand dunes of the Dubailand development, 30 minutes outside of Dubai, Al Sahra offers the chance to explore the desert (with a guide, of course) on a horse or camel and get a peek inside the Bedouin lifestyle.